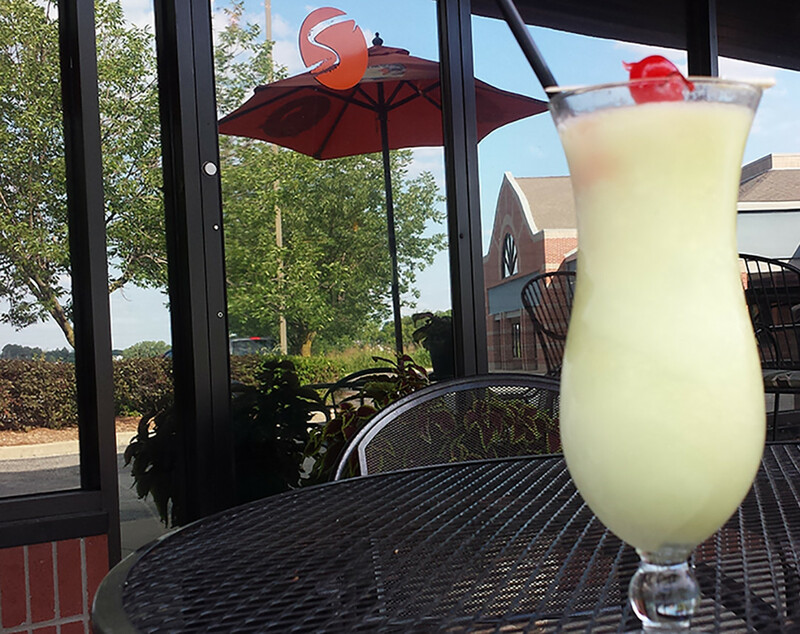 Our Frozen Drinks Are Here! | An award winning restaurant and venue of sporting events and live music. Previous StoryThe Holidays are Upon Us! NEXT StoryTen Reasons Why We Love Brunch!